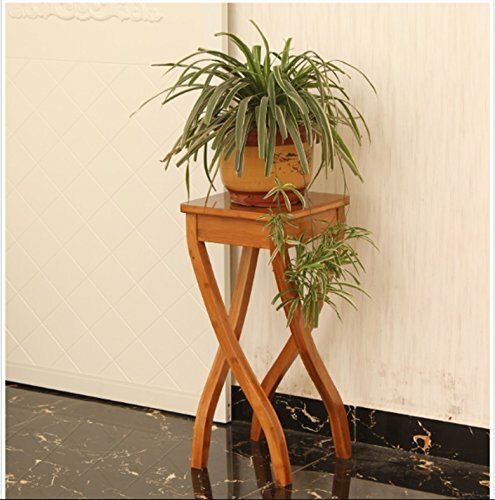 Phoebe material, fine workmanship, the connection is tight and firm, do not shake.The table is smooth and sleek, rounded and rich. Chinese classical style, full of flavor, highlight the quality. Size: 29*29*62cm; Need to be assembled before use.